owler's Express was founded in 1942 by Vernon Fowler of Whitman, MA. The company was incorporated in 1973 and operated one truck serving the greater Boston Metropolitan area. Today Fowler's operates over sixty pieces of equipment. Their vehicles are cell phone dis- patched & GPS Equipped to provide immediate response to their customers' requests. 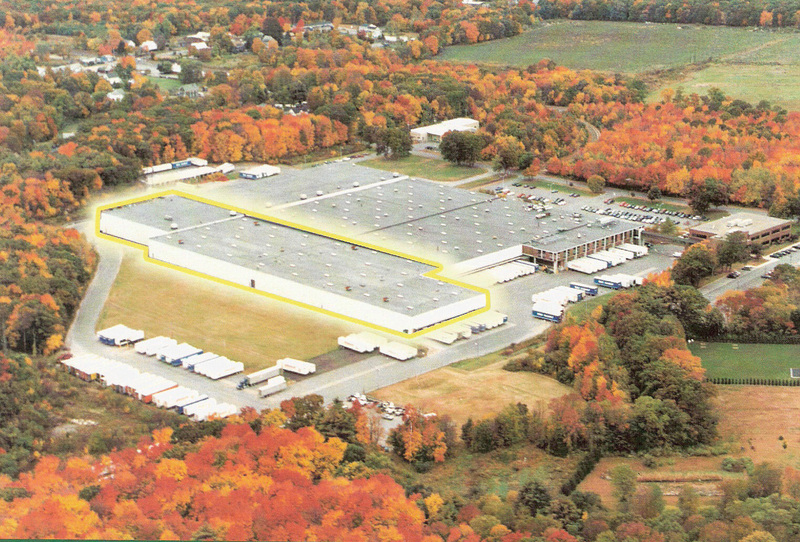 The company moved to a New Facility in 2010, to accommodate our growing warehouse & distribution operations. Fowler's Express offers van and flatbed transportation services, hydraulic liftgates, and overnight delivery to all direct points. Same day delivery can be provided with proper notification. All customer inquiries are handled by dedicated customer service professionals committed to your satisfaction. Fowler's commitment to customer service, innovative flexible services and pricing has provided the company with steady substantial growth. Many of their satisfied customers include well-known national and Fortune 500 companies. Fowler's Express has built their business on service and personal relationships with each of their customers.